Petaling Java City Council is calling for the public to give suggestions for its 2019 budget. The focus should be on the development of infrastructure, public facilities, landscaping services, solid waste and general cleaning, health, safety and community building. Public can give their feedback via www.mbpj.gov.my until July 15. Universiti iunku Abdul Rahman, through its Centre for Extension Education, will conduct talks on 'Mastermind Your Success' today and 'Are There Recipes for Creativity and Innovation?' on July 2, from 2pm to 4pm at its Sungai Long campus. Admission is free. 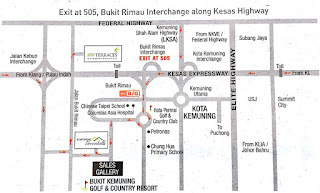 For details, call 03-9019 8088 or 016-223 3563 (Hema). Semenyih River has been the source of water for the Semenyih dam since 2005. 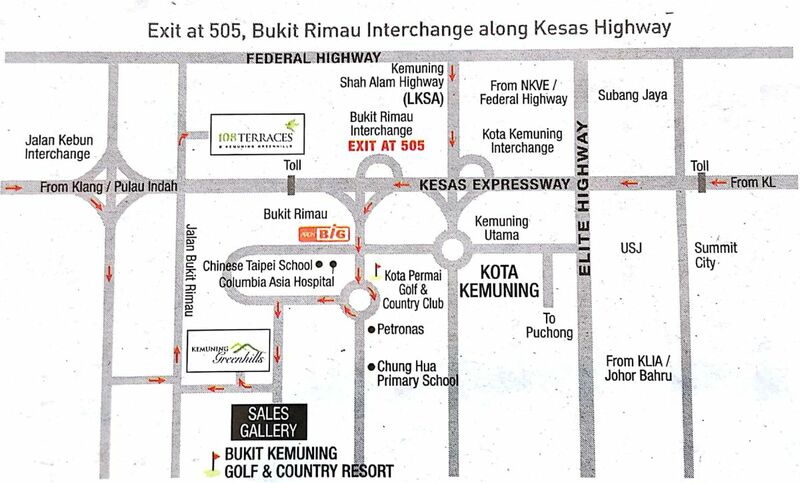 The river, which has its source at Bukit Ulu Semenyih (450m above sea level) is 37km long and is divided into three stages — upstream, midstream and downstream. The Semenyih dam and water treatment plant was built to meet the water supply demand from Putrajaya, Petaling Jaya, Kuala Lumpur, Klang Valley and Semenyih. At the end of 2016, the water treatment plant was closed several times due to contamination of the Semenyih River. Closure of the treatment plant caused water supply disruption in 450 areas in the districts of Petaling, Hulu Langat, and Kuala Langat. Consumer Associations (Fomca), Forum Air Malaysia (FAM) and Water and Energy Consumers Association (Wecam) have taken the initiative to tackle the problem of pollution in Semenyih River. Fomca, FAM and Wecam carried out a site visit and traced the source of the pollution to several areas including industrial zones, landfills, burial grounds and agricultural land. Most of these areas are located upstream of Semenyih River. Garbage from the town and villages near the river also contributed to the pollution. the importance of the river. Fomca, FAM and Wecam will be conducting awareness campaigns for residents living near Semenyih River as a means to address this problem. The campaigns will be held over a three-year period and will involve various activities such as gotong-royong and competitions to clean up the dirty areas, talks for the public and students in Semenyih, and consultations on alternative waste disposal for the industrial sector. the dire consequences facing them if their activities continue to pollute the river. plants would need to be closed temporarily. water supply to several areas including Cheras, Kuala Lumpur and the Petaling district. the river, but we need the cooperation of all parties to make the campaign successful. With three crystal chandeliers adorning its ceiling, Shangri-La Hotel Kuala Lumpur's new ballroom is set to become the place to host events in luxury and splendour. Spanning 1,509sq m, the state-of-the-art, pillarless ballroom was designed by Hong Kong-based LRF Designers Limited, with the facelift completed after four months of renovation. 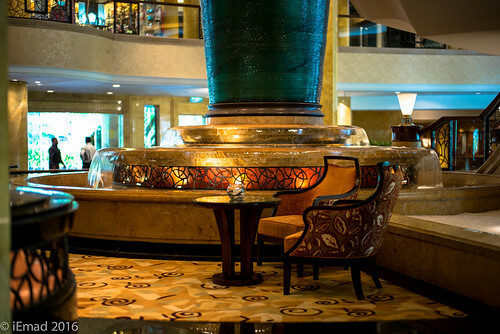 The works undertaken during this period also included the upgrading of 13 function rooms and the hotel's main restaurant — Lemon Garden. A total of 52 guests were invited to the ballroom's relaunch ceremony and treated to a five-course dinner under one of the majestic chandeliers while being serenaded by per formers. Shangri-La Hotel Kuala Lumpur area general manager Manfred Weber thanked the guests for attending the ceremony in his brief welcome speech. "I will not bore the guests by talking about the ballroom. "This event is for guests to get together and enjoy great food and each other's company," he said. Guests were also given a chance to assemble their own desserts with the ingredients prepared by the hotel's chefs at the end of the event. beige hand-tufted carpets covered the floor. The ballroom can seat up to 1,800 guests in a reception or theatre setting, 1,440 guests in a banquet setting and 660 guests in a classroom setting. Equipped with advanced lighting system as well as audio-visual and communication systems, the 13 new functions rooms are all named after different states in Malaysia, with sizes ranging from 905sq m to 45sq Lemon Garden Restaurant's new modern and contemporary look exudes warmth and sophistication. Visitors can also check out the new menu, which was created to complement the new look. For details, call 03-2032 2388. Johor was chosen as the location of Malaysia's most ambitious down-stream oil and gas project due to its proximity to deepwater port facilities and regional demand centres. This enables easy transportation of finished products to the market. 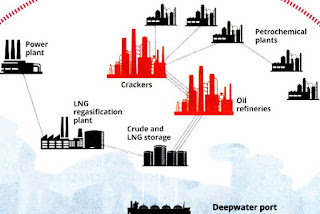 The potential investments into tank terminals in the PDT include an expansion of the existing independent tank farm owned by the Pengerang Independent Terminal, and ongoing construction of the dedicated tank terminals owned by Pengerang Terminals (Two) Sdn Bhd. Other projects include the development of new tank terminals with deepwater jetty facilities capable of handling ultra and very large crude carriers. The US$7bil investment by Saudi Arabian oil company Saudi Aramco for a 50% stake in a new refinery and a petrochemical facility being developed by Petroliam Nasional Bhd (Petronas) is helping to raise Johor's profile as a world-class downstream oil and gas,hub. 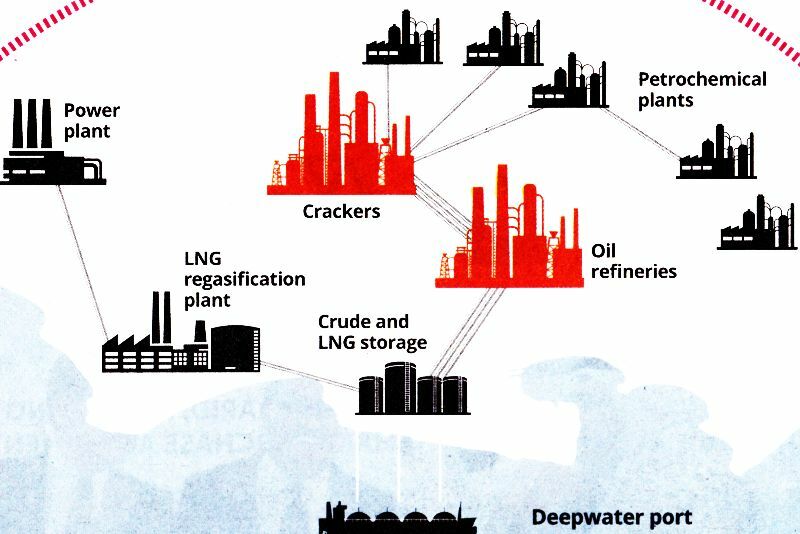 New tank farms and deepwater jetties are coming up on stream in stages, adding to an array of trading, bunkering, warehousing and manufacturing projects that dot its southern coastline in the Tanjung Bin, Tanjung Langsat and Pengerang districts facing Singapore. The Pengerang Integrateg Petroleum Complex (PIPC) is home to Petronas's Refinery and Petrochemical Integrated Development, or Rapid, and Dialog Group Bhd-Vopak's Pengerang Deepwater Terminal. Total investment for the PIPC project is approximately RM97bil (US$27biI), according to the Johor Petroleum Development Corp.